Guys, as you would be all aware that we got a successfully awesome response for our last Contest, The #Flipshope4Yuphoria Contest.Here are the contest results. And, we are all set to launch our latest Contest Here,, on the Lenovo K3 Note. The Craze is Huge, and so is our latest contest! 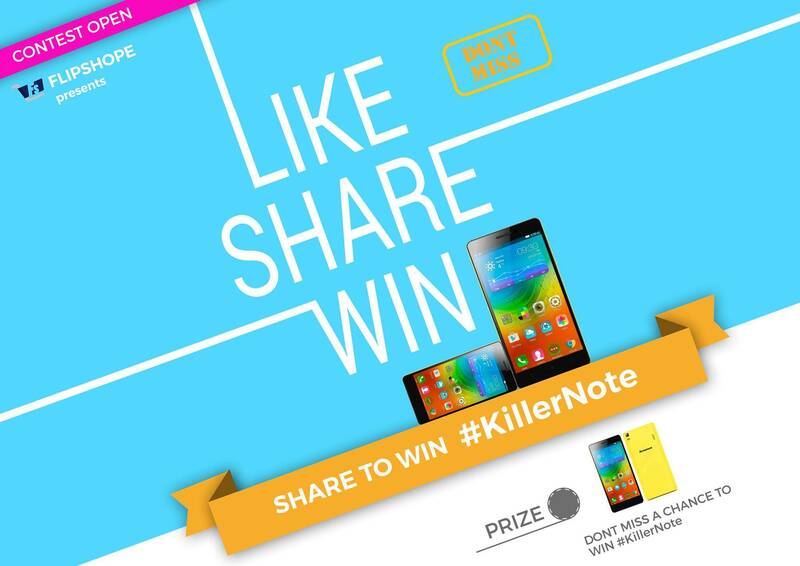 The ‘#WINKillerNOTE Contest is all here and this time we have 15 Lenovo Killer Notes on Giveaway! Cos, Grabbing a Lenovo K3 Note in Flash Sales wasn’t this easy, what we have made it! In the last sale of a K3 note, it went out of stock just in 5.2 seconds and less the 10% people could get it. We have successfully added a Feature to Auto Buy Lenovo K3 Note in Flash Sales that take place on Flipkart and helped 321 people to add it to their cart automatically. 1. Like Flipshope Page on Facebook. 2. Like This Post and share it. 3. Comment your favorite Lenovo K3 Note Color which you want as a Giveaway (The Black, The White, or The Yellow). and tag at least 5 friends or more in your comment. And give a try to our Auto Buy feature for K3 Note and other features as well, to enhance your Shopping Experience in a better way! How will winners be decided? 1. 2 winners of k3 note and 10 winners of Rs. 100 recharge will be announced on every Tuesday 7 PM starting from next week. 3. Comment with maximum like on it will get a special prize from Flipshope. Note- contest will be in the air until 9th August. 1. 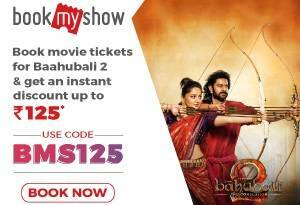 This contest is open to Indian visitors only. 2. Flipshope.com will ship the mobiles to select the winner via EMS/Bluedart to the address provided by winners. 5,38,096 registrations till now for Lenovo, only 50,000 phones per sale, Are you afraid that you won’t get this phone on the flash sale. We got your back! 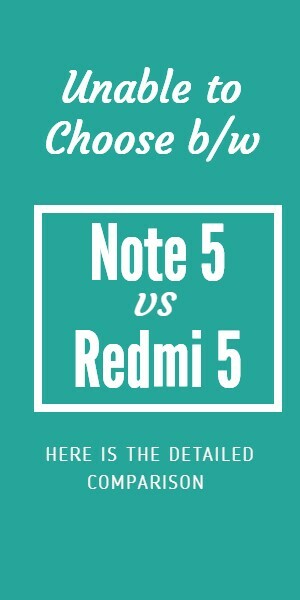 K3 Note is best to budget phone under 10k it has 5.50-inch 1080×1920 display powered by 1.7GHz processor alongside 2GB RAM and 13-megapixel rear camera. You may find the full specifications of Lenovo k3 note Here. Wish to win the amazing, smart, fast a full HD 5.5″ display phone with 64-bit Octacore M-Tek processor and 2GB RAM ! Latest K3 Note is simply superb. I want Black colour K3 Note which will Boost my personality. Hope to Win this time. Fingers Crossed. Kill the flash sale, get your killer in a flash. Get flipshore. Me doing the same to get my black. Incredibly Spectacular Giveaway ! Wish 2 WIN one Lenovo K3 Note as I M a Die hard fan and love Lenovo as well as Flipshope.com the most. I wasn’t so lucky last time during the yuphoria contest. I really wish I win this time. Fingers Crossed. And thank you Flipshope for this wonderful opportunity. Giving my best wish to win ! !